Many patients get very good improvements in their symptoms with these approaches. 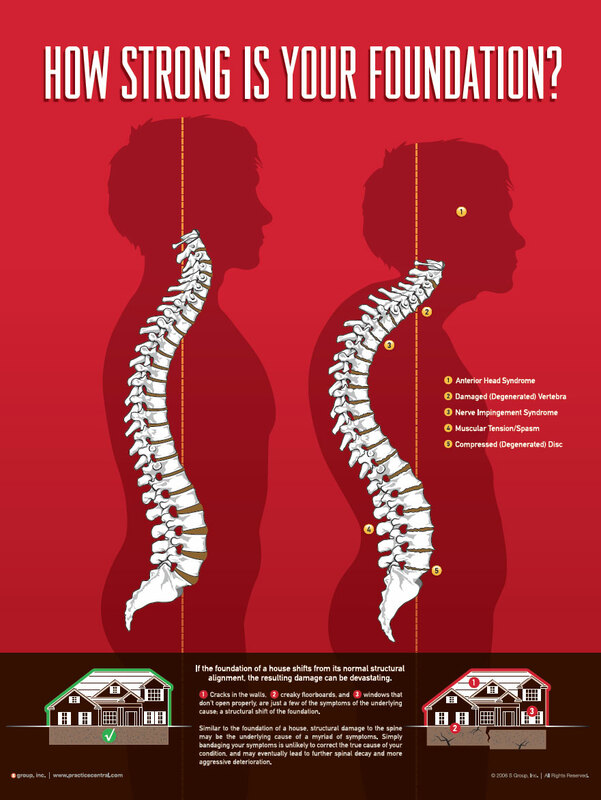 Unlike conventional chiropractors, we focus on NeuroStructural Correction by utilizing specific and gentle techniques to correct Structural Shifts of the spine that obstruct the function of your nervous system. This is often the primary condition that is causing many of the symptoms that bring people to the chiropractor. By correcting the structure and reducing the obstruction to the nerves, we are able to correct the cause of many secondary conditions.